Amazon Freedom Sale 2018 is now over. As a part of India’s Independence Day celebrations, Amazon India hosted this Freedom Sale on its mobile app as well as their website. The four day Amazon Freedom Sale started on August 9 and ended August 12. As part of the sale, Amazon offered deals and discounts on products across various categories like smartphones, TVs, audio-video products and a lot more. During the sale, Amazon offered up to 40 per cent discount on mobiles and accessories. In addition to that, SBI debit card users benefited from 10 per cent instant discount, no-cost EMI, exchange offer and total damage protection plans. As always there were some really good deals and some pretentious ones. We filtered out the imposters and shared with our readers the offers that were worth spending their hard-earned money on. GoPro Hero gets a discount in the Amazon Freedom Sale 2018. It is available for Rs 16,990 and you also get a couple of accessories like Chesty and Shorty free as a part of the bundle. You can also use your SBI card to shop for it and get further 10% off on the bundle. 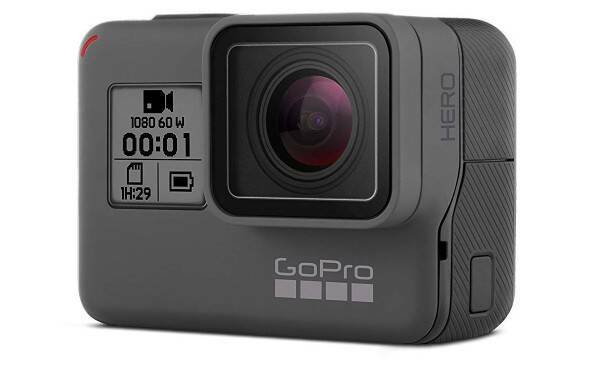 In case you are unaware, GoPro Hero is a tiny action camera capable of recording high quality Full HD videos at 30 fps along with features like time lapse and burst mode. It is highly durable and waterproof up to 40 metres to survive most of your adventures. Yes, the new Moto G6 is out but its predecessor, Moto G5S Plus is still a handy device. It has a faster Snapdragon 625 SoC as compared to the Snapdragon 450 on its successor. What's more, you also save a good Rs 4000 as compared to a G6 with similar memory and storage configuration. 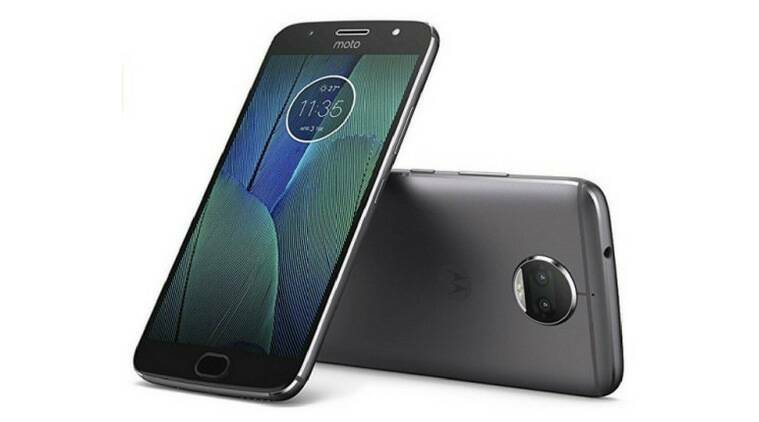 The 4GB RAM/64GB storage variant of the Moto G5S Plus can be purchased for Rs 11,999 in this Amazon Freedom Sale 2018. 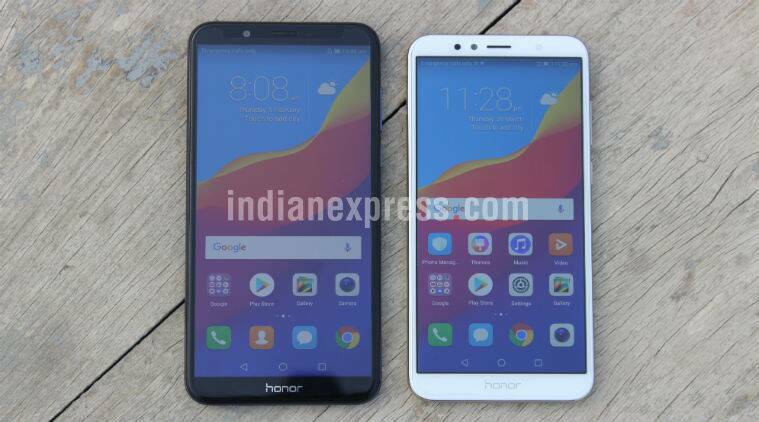 Honor's budget smartphones Honor 7C and 7X are both on sale with substantial discounts in the Amazon Freedom Sale 2018. The 4GB RAM and 64GB storage variants of both those phones are available for Rs 9999 and Rs 10,999 respectively. That's minimum Rs 2000 lower than their usual price tags. While the Honor 7C sports a 5.99-inch HD+ screen, the Honor 7X has a much sharper 5.93-inch full HD+ display making it worth the extra thousand it demands. Yes, you read it right! This is arguably the most inexpensive phone with 4GB RAM in this Amazon Freedom Sale 2018. And that's not the only thing you get for just Rs 6,999. You get 64GB of expandable storage, a midrange Snapdragon 626 SoC and a 5.5-inch Full HD screen with Gorilla Glass 3 protection. The goodies don't end there, you also get dual 13MP cameras at the back, stock Android UI and a 4000mAh battery to power the device for more than a day. Huawei flagship P20 Pro has received a Rs 5,000 price cut in the Amazon Freedom Sale 2018 and is now available for Rs 59,999. 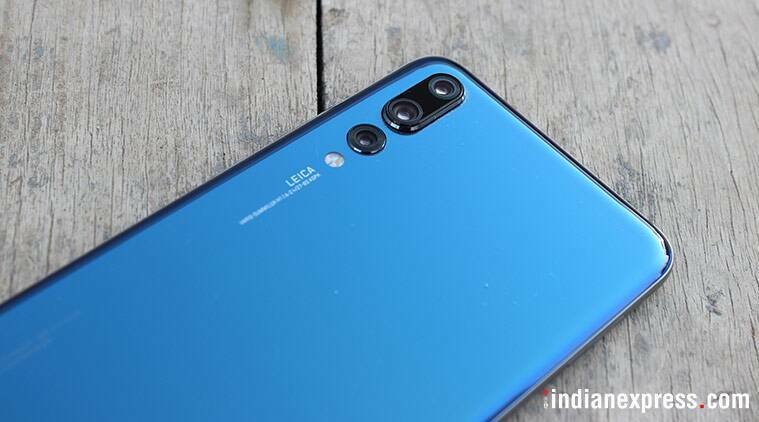 This smartphone is known for its triple camera setup at the back by Leica combining 40MP+20MP+8MP sensors that are capable of capturing photos with excellent detail and also offer 5X hybrid zoom. The image quality is said to be right up there with the best in the business currently. JioFi M2S 4G hotspot gets cheaper by a hundred Rupees in this Amazon Sale. It is not an earth-shattering deal, I know. But if you were thinking of buying one anyway, no harm in saving a few bucks. 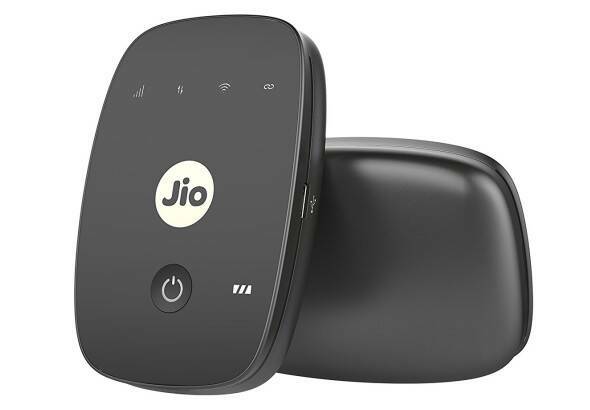 JioFi is a compact device that works with a Reliance Jio SIM and let's multiple Wi-Fi enabled devices connect to the Jio data network over Wi-Fi. Honor 10 may have a more attractive design while the Honor Play a more attractive price tag. But now with a Rs 5,000 price drop in the Amazon Freedom Sale 2018, Honor View 10 for Rs 24,999 is a great deal. The AI enabled former Honor flagship, View 10 is still an excellent camera phone and is powered by the same Kirin 970 chipset that powers the above mentioned phones. You also get 6GB RAM and 128GB storage on this device for that price which is quite impressive. 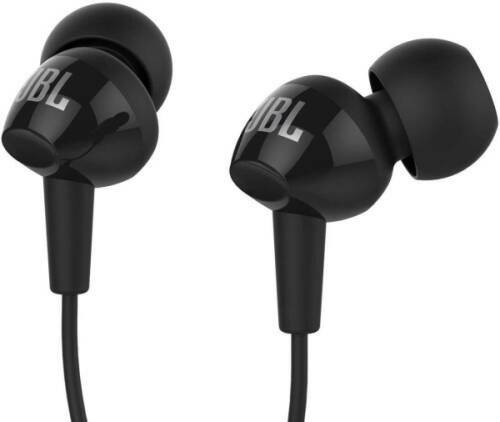 The JBL C100SI are one of the best earphones one can buy under Rs 1000. They generally sell for around Rs 799 but you can pick them for Rs 599 in the Amazon Freedom Sale 2018. They are available in three colour options - black, white and red. The price is the same for all the variants and they come with a one year warranty. 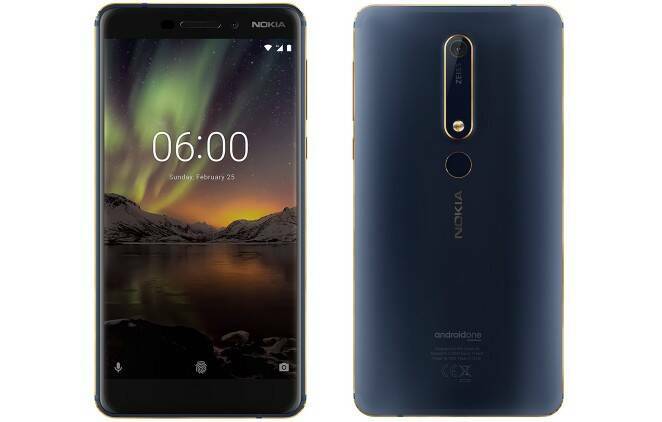 Nokia 6.1 (2018) also gets a Rs 3000 discount in the Amazon Freedom Sale 2018. Rs 15,999 is a good price for the 4GB RAM/64GB storage variant phone and hope it stays there even after the sale. Given the number of options available in this price bracket, its original selling price of Rs 18,999 was a bit too high for the Android One handset. If you already own an Amazon Fire TV Stick or a Google Chromecast, and now are on a lookout for a big TV from a reputed brand to enjoy it on, there's some good news for you. 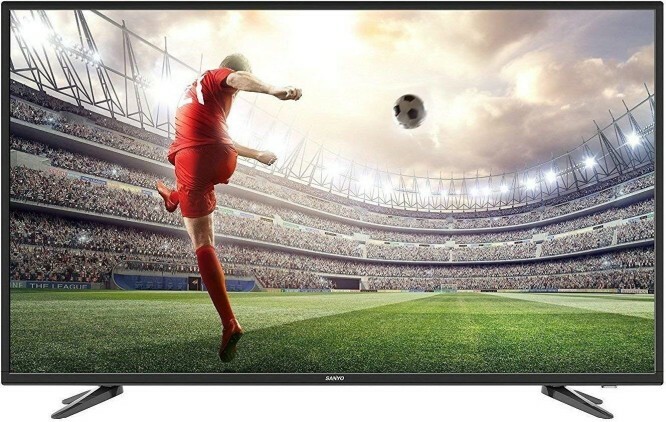 Sanyo 43-inch and 49-inch have received a neat discount in the Amazon Freedom Sale 2018. The 43-inch model is selling for Rs 19,990, while its 49-inch variant can be purchased for Rs 25,990. Mind you, these are not Smart TVs but come with an IPS panel that enhances picture quality and viewing angles. The aforementioned dongles will make these TVs smart anyway. 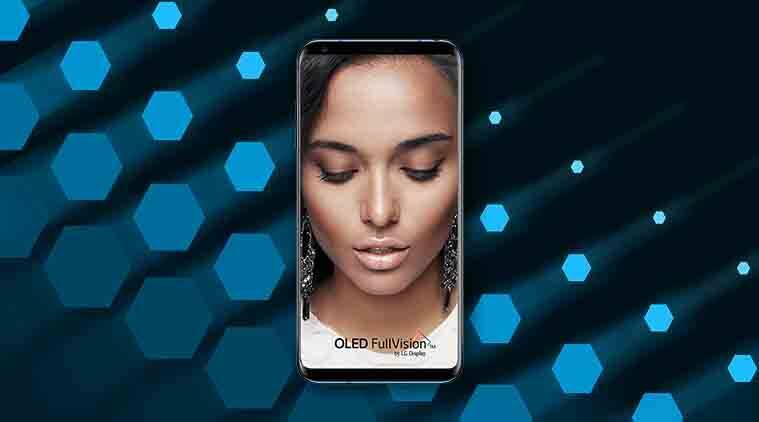 LG's flagship smartphone V30+ is selling for Rs 34,990 in the Amazon Freedom Sale 2018. That's a big drop of Rs 10,000 from its usual price of Rs 44,990. 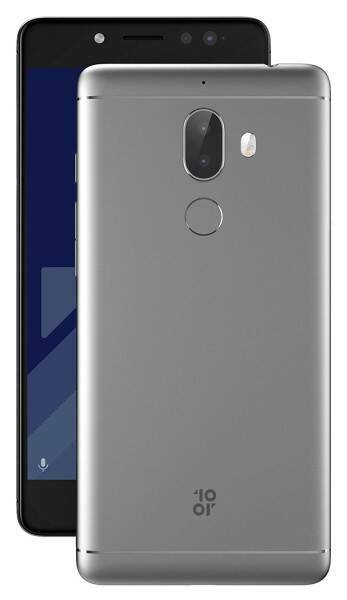 One of the best looking phones in the Indian market, the glass and metal clad LG V30+ is powered by a Qualcomm Snapdragon 835 SoC and comes with 4GB RAM and 128GB internal storage. It it also IP68 rated dust and water resistant. With the Samsung Galaxy Note 9 launch just a few hours away, its predecessor gets a sizeable discount in the Amazon Freedom Sale 2018. 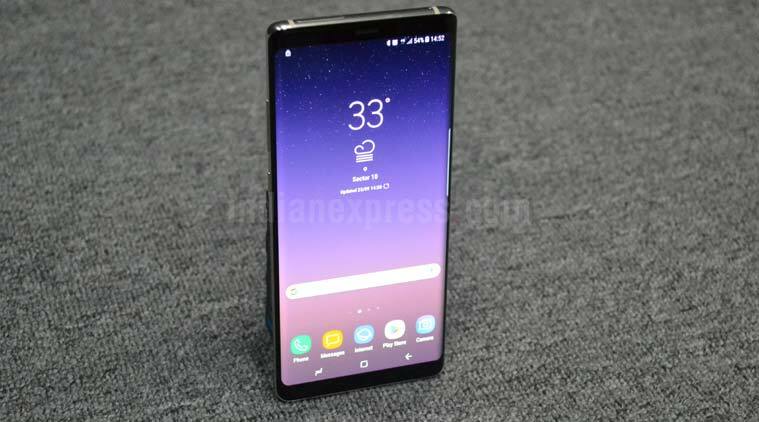 Samsung Galaxy Note 8 is selling for Rs 55,900. You can get a further Rs 4000 cashback if you buy it using HDFC credit card outright or on EMI. That brings the effective price down to Rs 51,900. Now that is not a bad price to pay at all for the Note 8. If you were waiting for a discount to buy Amazon Echo smart speakers, today is a good day to pick one. Amazon Echo is selling for Rs 7,999, a good Rs 2000 below it's usual selling price in this Amazon Freedom Sale 2018. Also, it's compact buddy, Amazon Echo Dot gets a Rs 1000 discount and can now be picked for Rs 3,499. 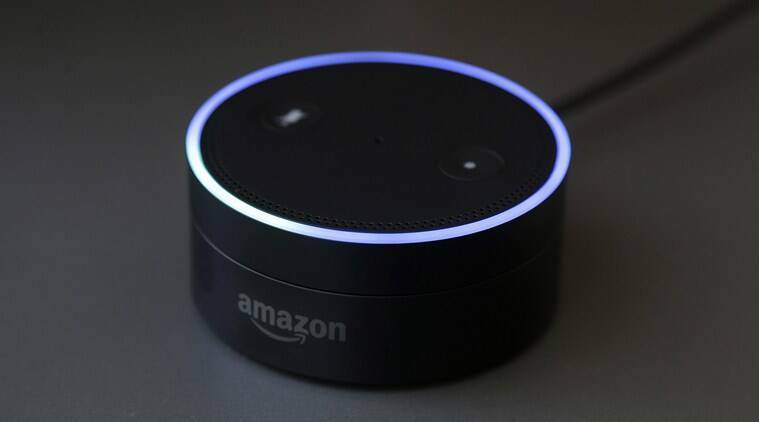 Tip: Though the Echo Dot is dicounted today, it has seen a better discount in previous sales, bringing it's price down below Rs 3000. So you may want to wait if you don't need a smart assistant urgently. 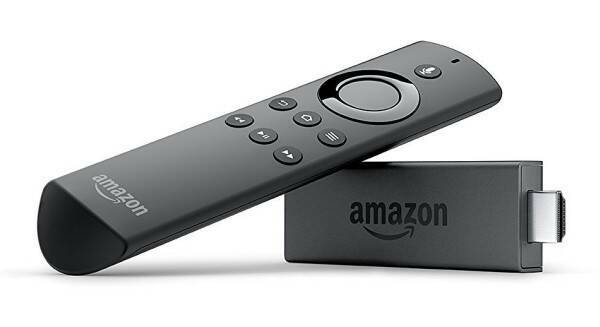 There's a 20% discount on Amazon Fire TV Stick in this sale. 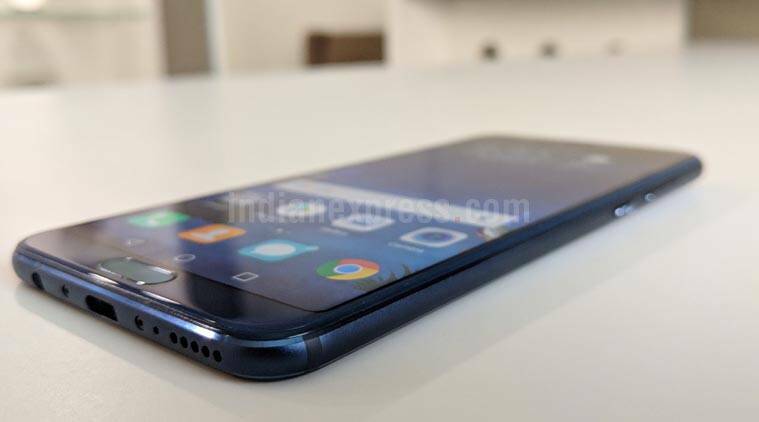 It is available for Rs 3,199 currently against its usual selling price of Rs 3,999. However, the offer is only available for Prime members. You also get 3 months free subscription to Sony LIV premium, 6 months of Gaana complimentary and some more. The deal is valid till end of the day today. ‘Amazon Freedom Sale’ began at midnight with offers across products. We will look at deals around smartphones, Consumer Electronics, television sets, etc and whether they are worth it. Keep in mind that there will be additional discounts up to 23% exclusively for Prime members on select Amazon Devices, like Echo, Echo Dot, Echo Spot, Fire TV Stick and Kindle. Customers also get 10 per cent instant discount when they pay using SBI Debit & Credit Cards. Amazon is also offering Kindle Unlimited subscription for Rs 1499 for the whole year. Kindle eBooks will also get discounts of minimum 70 per cent. Finally, all customers who use at least 6 skills will get INR 150 Amazon Pay Balance. There will be extra Rs 2,000 off on Exchange for OnePlus 6 buyers. There also up to 37 per cent discount on Samsung smartphones and other offers.